Ingram associates design agency in London. 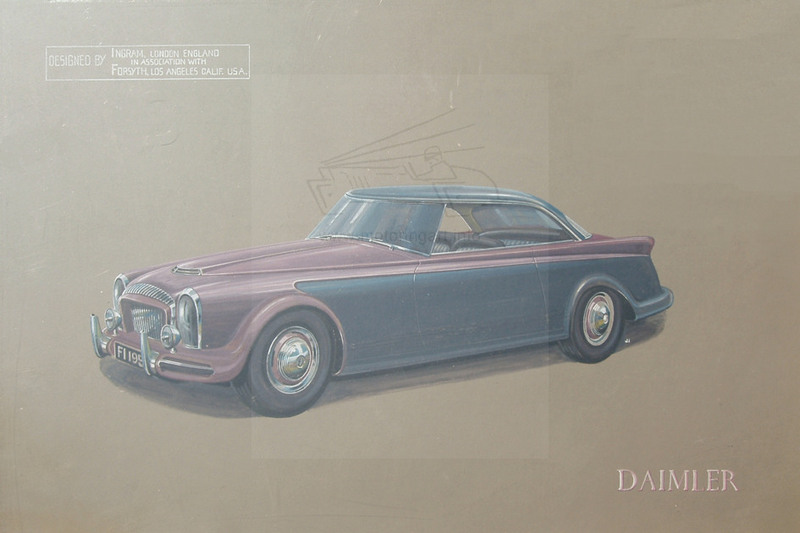 This Daimler design (pictured) was produced in association with Forsyth of Los Angles. Has initials JI by rear wheel.